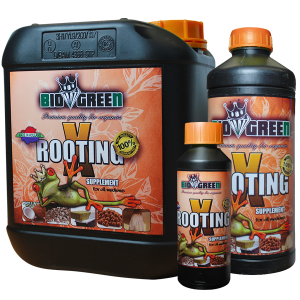 – Treat your plants to vitamin B1 and a multitude of rich, natural compounds. 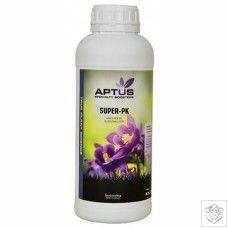 – Feed your plants humic acid for better nutrient uptake. 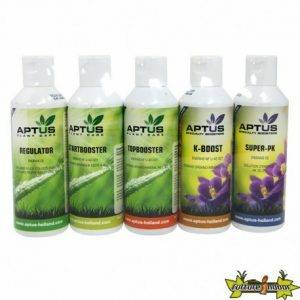 – Accelerate your plants’ well-being in your fast-growing hydroponic garden. 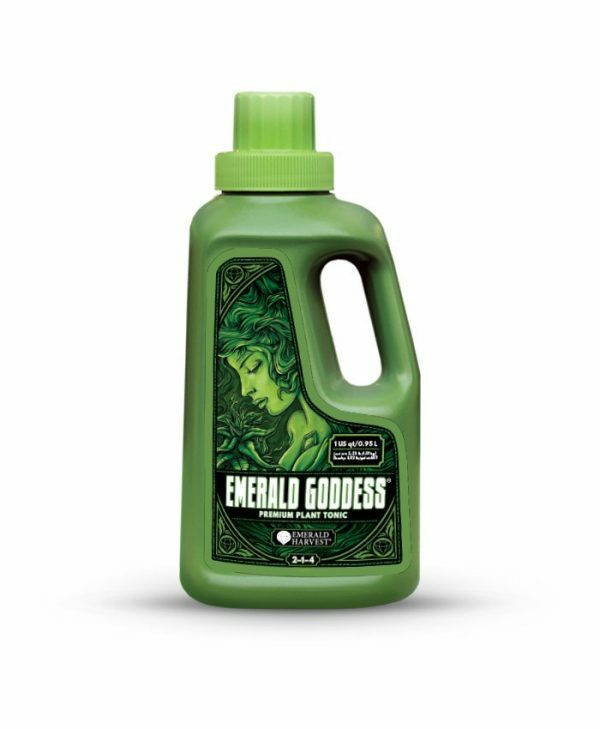 With Emerald Goddess – Premium Plant Tonic We’ve taken Mother Nature’s best naturally occurring elements and other components and purified and refined them into a superlative one-shot addition for satisfyingly big yields in your garden. Brimming with the finest Earth-friendly natural ingredients such as alfalfa and seaweed extracts, Emerald Goddess contributes additional macronutrients, vitamin B1 and humic acid. These are the building blocks that will enable your plants to grow strong and flower abundantly.